Come along to the North Face store on Wednesday, June 17th to hear all about the Earth’s Edge Aconcagua expedition. 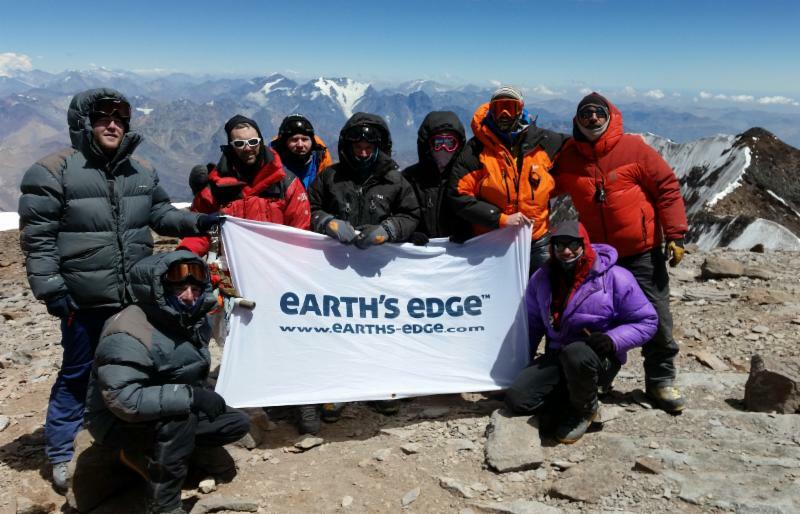 Earth’s Edge’s Aconcagua Expedition takes you to this towering peak of 6,962m at the heart of the Andes. Aconcagua is the highest mountain in both the Western and Southern hemispheres. Although Aconcagua is considered a trekking peak and no technical mountaineering is required to reach it’s summit, it is far from easy. 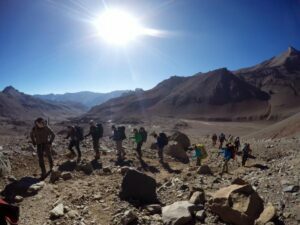 The complexities of proper acclimatisation, high winds, extreme cold and a long summit day make Aconcagua expeditions a formidable challenge. Our 22 day itinerary allows for proper acclimatisation and has the flexibility to accommodate bad weather, maximising your chances of reaching the summit. Click here to see the Aconcagua Expedition on their website.